If you think using a good mechanic is expensive, try using a cheap one. We are a NAPA auto care center that specializes in working with Honda, Lexus, and Toyota. We make sure you are in direct contact with the mechanic working on your vehicle. We have over 30 years of repair and dealership experience, and are specialized in working with Honda, Toyota, and Lexus. "I've trusted Allen with my vehicle for many years. Always gives an honest, educated diagnosis and repairs are efficient and successful. 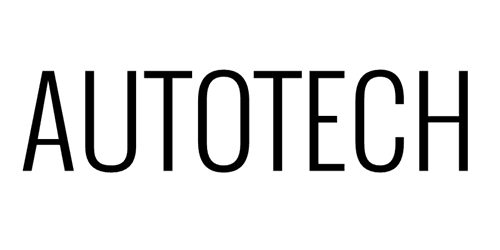 I highly recommend taking your vehicle to Autotech and am releived to have found a consistent mechanic who I trust."